Sure has, and what a trip it’s been. Lets cast our mind back to the original purchase. It was a battle to even view the car, let alone actually buy it. When I did eventually view, and buy, the car it had a list of issues as long as my arm. Most of the issues were just from a lack of upkeep and maintenance, but even now I keep finding new and “exciting” things from it’s previous life (like the loose passenger’s seat mounting bolts I found the other day). Getting it ready for that first WOF in my ownership was a bigger battle than it should have been, had it been looked after. Driving her home that night, in the rain, was an experience. I had a rear window that didn’t close, an engine that surged badly, A battery that wasn’t charged, various things that didn’t work and unbeknown to me at the time, a serious fuel and coolant leak. Despite all this, I loved that drive home. The past year has been, for the most part, an enjoyable ownership. Sure, I couldn’t drive the car for a month or so when I got it because of the fuel leak, but that was fixed with some new fuel hose. 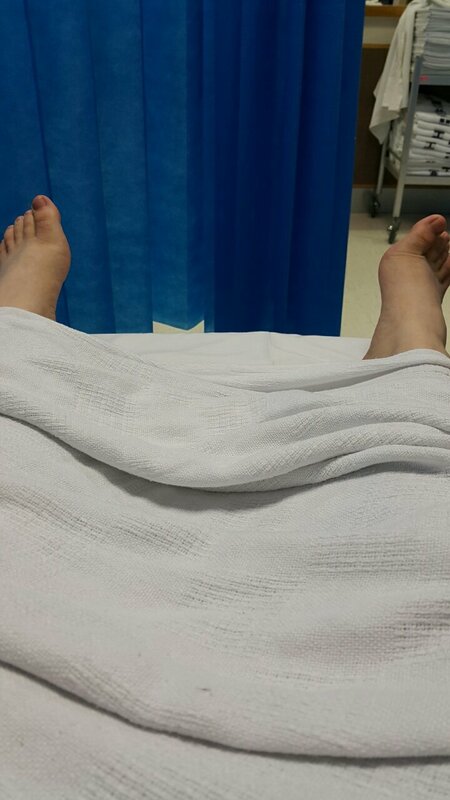 Oh, and the time I mangled my knee working on the car and had to take a trip to the hospital, that wasn’t so much fun and once again I couldn’t drive or work on the car until I healed. Finally getting to have my own car on display at the British Car Day 2017 was a huge highlight for me. I said when I was at the 2016 show as a spectator that I would be back in 2017 with my own Rover, and sure enough, I did it. My car was looking great, and the feedback I got from others was generally very positive. 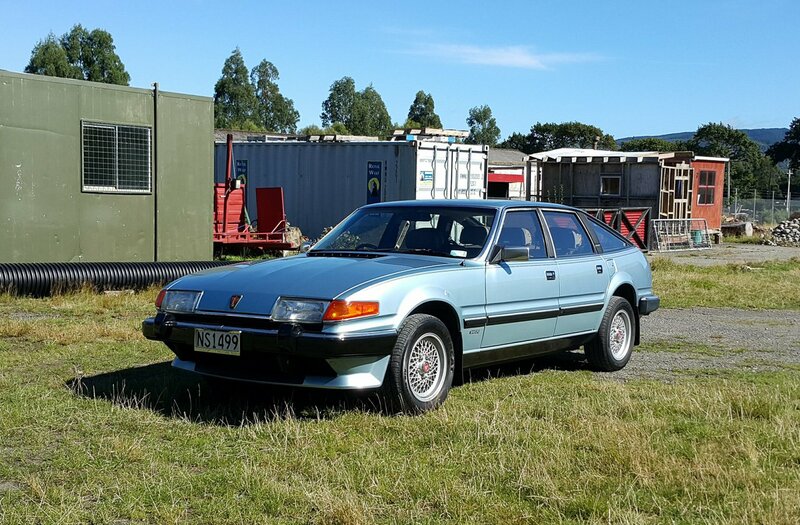 There was a great turnout of other SD1s there too. Being the madman I am though, the day after the show, despite the car running the best it had since I purchased it, I pulled it all to bits and installed my Speeduino EFI system. Sure I have had my fair sure of issues with the system, and it’s still not 100% even now, but even early on I could tell it was running better and stronger than the Lucas system did. The first start up and first drive of the new EFI was an amazing feeling. 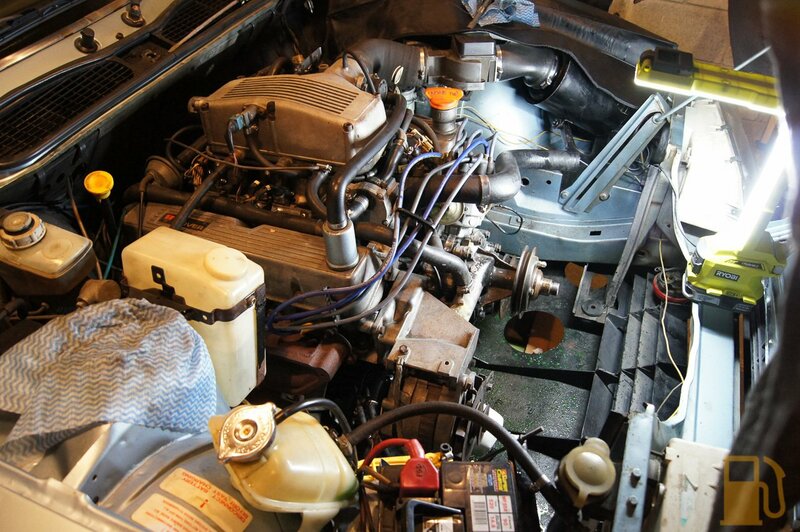 This was something that I had built by hand, actually working properly and running the engine. It took four weeks from woe to go and it wasn’t long before I was out and driving around again. Since then I have been picking away at things to make the car nicer to drive and own, but more importantly, I have been getting out and driving it as much as possible. It’s such a joy to drive, sitting on the leather seats, arm out the window, wood rim steering wheel in hand, listening to the thrum of the sweetly running Rover V8 engine and just chewing up the miles (and recycled dinosaurs). What does the future hold? Well, I have toyed with the idea of selling the car and moving to a new project, but I just don’t think I can part with it, hence secondary projects like the MX5. Instead, I’ll keep plugging away at the little things on the car, and drive the heck out of. I will be at British Car Day 2018 in the Rover, showing off the Speeduino enhanced engine bay and hopefully a couple of other small changes. 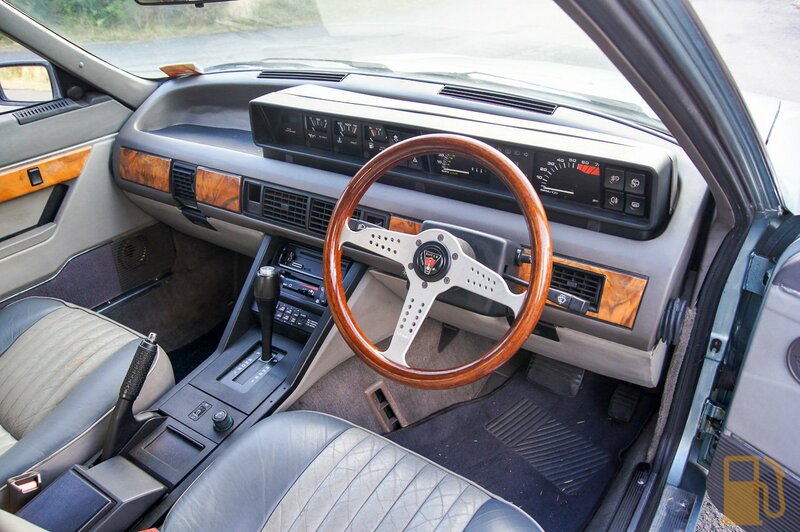 I would like to convert the car to manual, but getting a donor car to do this with isn’t easy or cheap, and then there is the issue of ruining the originality of the VDP EFI (as they never came in manual). Verdict is still out on this one. Lowering the suspension a tad, maybe down to Vitesse height, is on the cards at some point when I have the money. 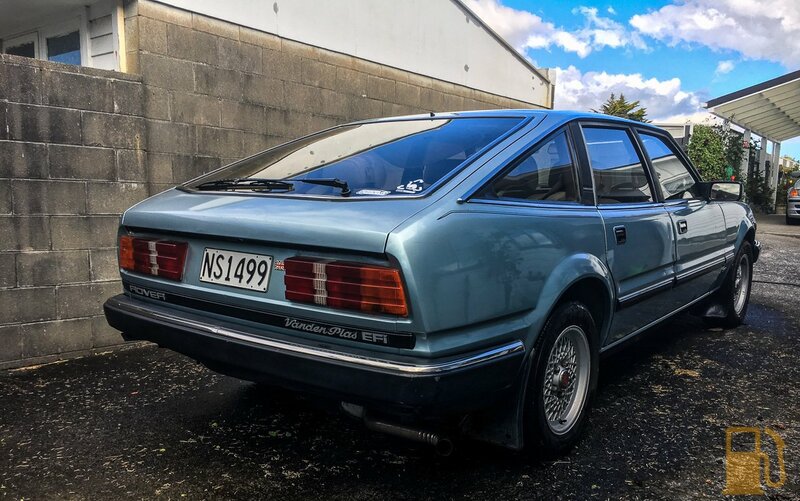 So is trying to get hold of a rear Vitesse spoiler (as the rear of SD1s just looks better with them). I don’t want to lower it too much and ruin the car though, but at the moment its a bit high and wobbly. 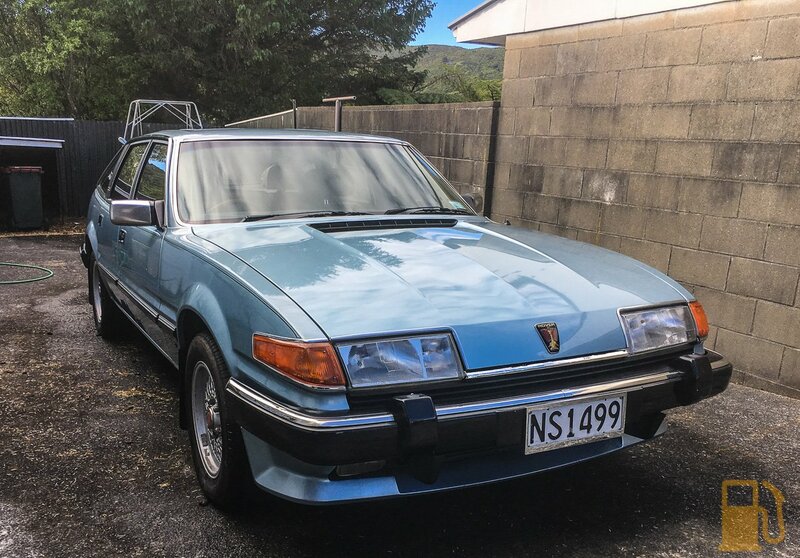 I’d love to give the car a basic restoration at some point, by tidying up the paint with a re-spray, redoing the leather and just giving it a spruce up, but that is way down the track. Maybe if I win Lotto. So there we are, I saved the car from an almost certain death (likely by fuel fire). 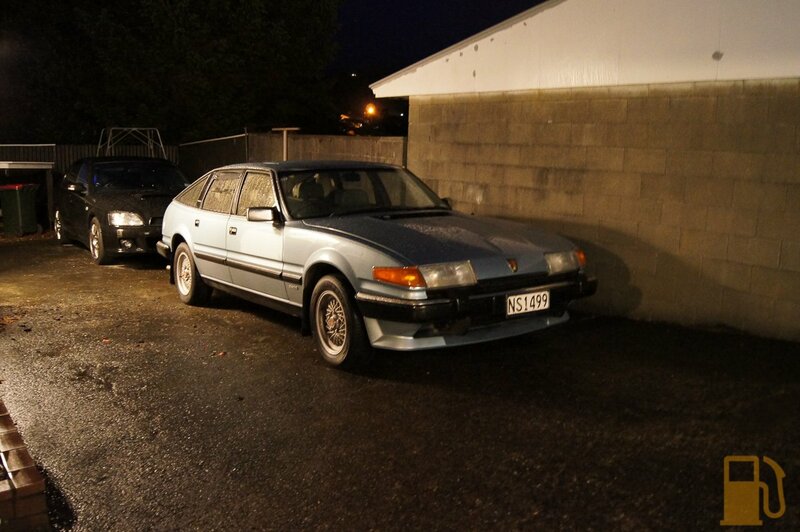 12 months, a lot of blood, sweat and swears, and I have an SD1 I am proud to call my own.